MedicRes 4th World Congress on "Good Medical Research"
The 4th World Congress on "Good Medical Research" presented by MedicReS, will take place October 16-18, 2014 in The Great Hall. 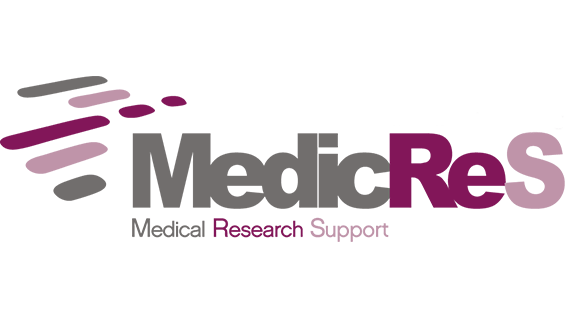 MedicReS is a scientific, post graduate, international medical education program aiming to support medical research, with concentrations in Evidence-Based Medicine and Medical Decision Making tools, especially Biostatistics. The aim of the conference is to discuss methodological, ethical, biostatistical, economic, and legal concerns in medical research, with regard to international standards. The three themes of the congress are "Good Biostatistical Practice," "Good Publication Practice," and "Good Bioethical Practice." Cooper Union students and faculty may attend for free on October 16 and 17 by showing their ID at the door. All others must register.